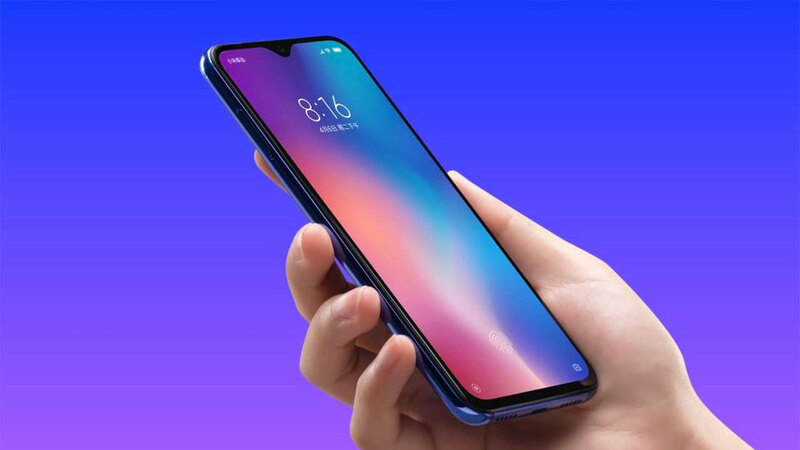 Holding an event in China, Xiaomi again offered a new smartphone that entered the Xiaomi Mi 8 family line , the Mi 8 Pro, which previously many people call it the Mi 8 Fingerprint Edition Screen . Yes! The new Mi 8 variant comes with fingerprint scanner support on the screen. Of course, the Mi 8 Pro’s on-screen fingerprint scanner feature reminds us of the Mi 8 Explorer Edition . 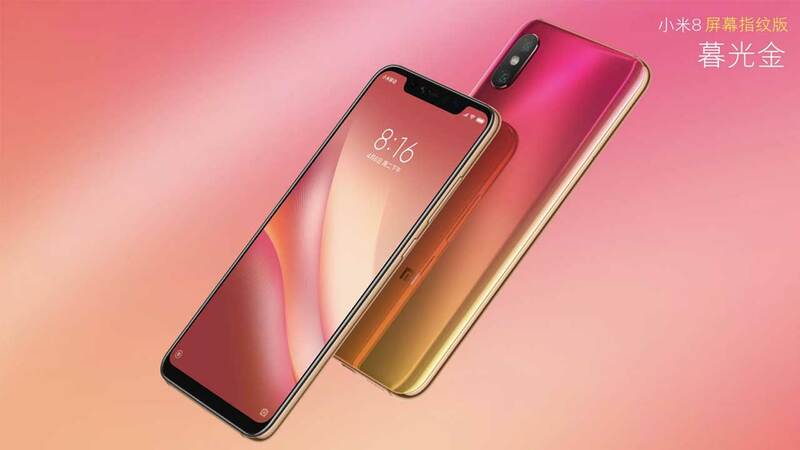 Even so, Xiaomi boasted that the on-screen fingerprint scanner on the Mi 8 Pro was better than the one on the Mi 8 Explorer Edition. 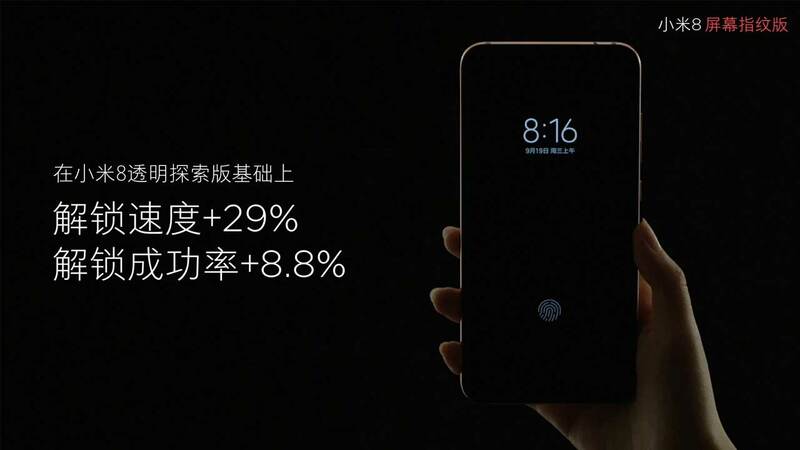 It was said, the screen unlock speed reached 29 percent faster and the success rate increased to 8.8 percent. 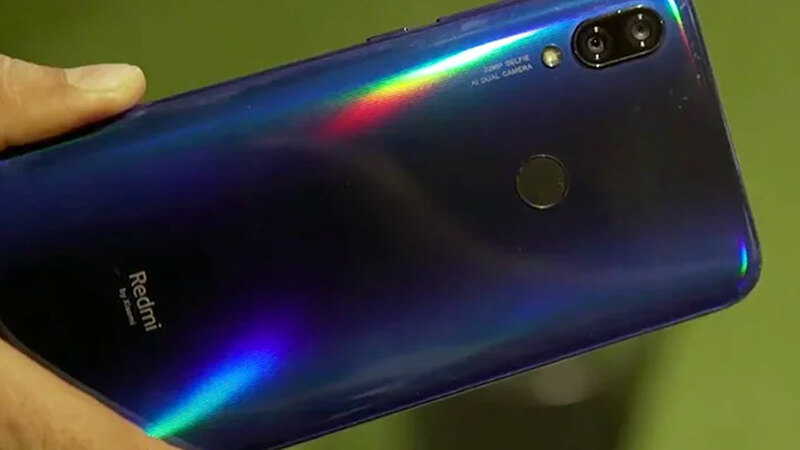 The Mi 8 Pro also has a transparent rear body panel, but also comes in two new color variants, Twilight Gold and Ocher Black . 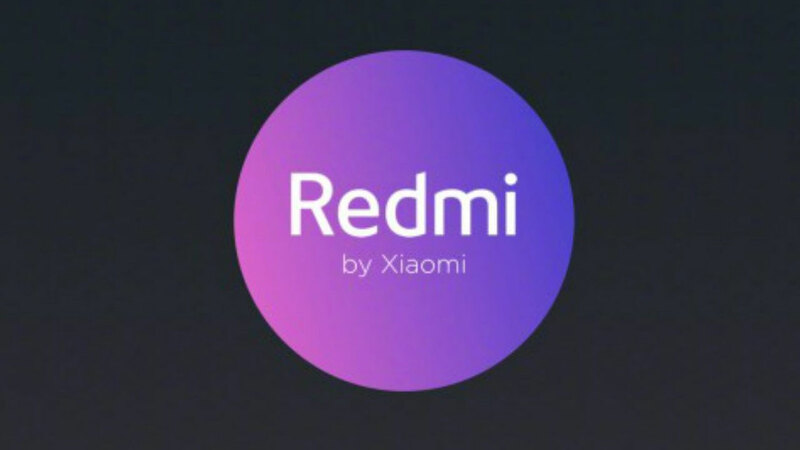 About the specifications, Mi 8 Pro packs several hardware modules that are the same as the Mi 8. So, this smartphone is packed with a 6.21 inch Super AMOLED screen and has a resolution of 2,248 x 1,080 pixels plus bangs. There is a Snapdragon 845 chipset that combines 6GB RAM + 128GB ROM and 128GB RAM 8GB + ROM. The camera on the back has a 12 MP dual sensor supported by OIS and optical zoom. While the front part is hanging out in the bangs area, there is a selfie-camera with a 20 MP sensor plus an f / 2.0 aperture. The installed battery capacity is 3,000 mAh. Smartphone that has been running on the Android 8.1 Oreo operating system is also equipped with a face unlock feature. Interestingly, this biometric security feature has been supported by an infrared sensor so that it can unlock the screen very quickly and is able to work optimally in low light environments. Intrigued by the price? Mi 8 Pro is sold for the first time in China starting on September 21, 2018 with a price of CNY 3,199 or around Rp6.9 million for the 128GB + ROM 128GB RAM model. While for the 8GB + ROM 128GB RAM model, it sells for CNY 3,599 or around Rp . 7.8 million .